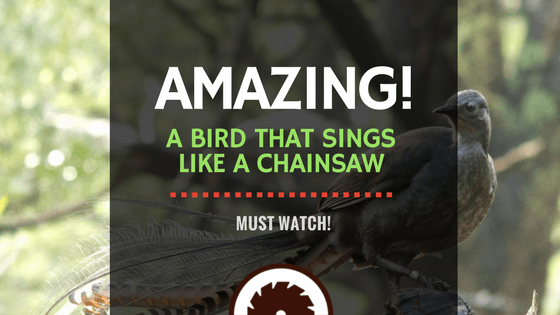 I couldn't believe this video of a lyre bird imitating chainsaw was real. While most birds sing to attract mates, the amazing lyrebird can perfectly imitate any sound it hears in the forest. You won't regret watching this lyrebird video, which claims that the bird can imitate more than 20 different bird calls in a single song. The lyrebird has the superb ability to mimic other bird calls, and it’s actually convincing enough to fool other species! In one clip from the video, the lyrebird successfully attracts a kookaburra by mimicking its call. 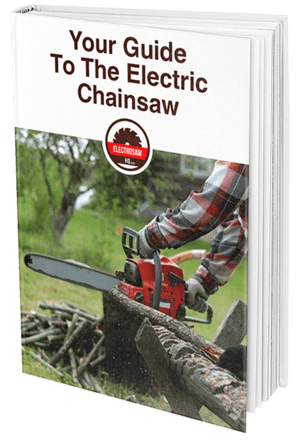 Halfway through the video, I thought the sound of sawing trees in the forest seemed unusual. In fact, the lyrebird sounds aren't just limited to noises found in nature. 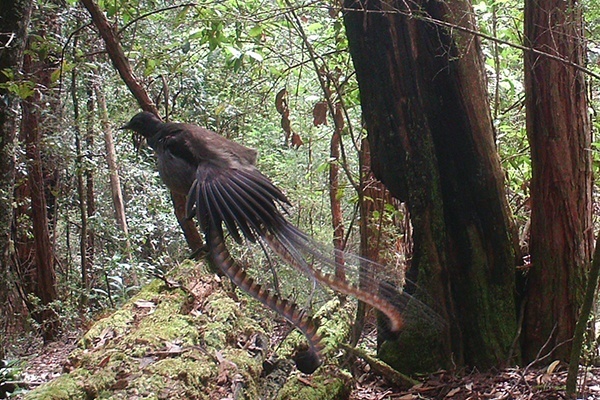 The ability of the lyrebird to imitate even man-made sounds will amaze you. Watch the video and you won't believe when the bird mimics the snapping of a camera shutter, the wailing of a car alarm, and even the buzzing of a gas-powered chainsaw felling trees. The lyrebird chainsaw imitation sound includes stunning details, such as the rustling of leaves and snapping of tree limbs. The sound is so real, you won't believe it could come from a bird. Well-known for its astonishing vocalizing ability, the lyrebird ranges across rainforest regions in southeast Australia. It boasts elegant, 28-inch long tail feathers, which make it visually stunning too. In the second half of the video, you'll learn that the lyrebird can imitate any sound it hears. However, it rarely mimics artificial sounds. Just the same, I'd say the lyrebird's chances of attracting a mate with a chainsaw serenade are slim to none.